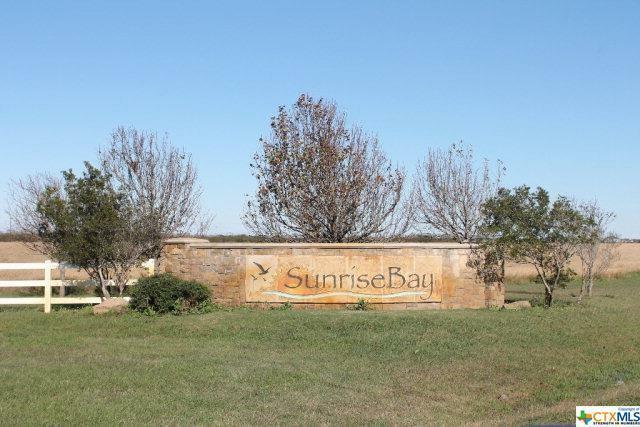 4.93 Acres with water view in the Sunrise Bay Subdivision located on Carancahua Bay. Sunrise Bay offers fishing pier, boat ramps wetlands observation walkway and sunrises without compare. Located right off of Highway 35 S between Palacios and Port Lavaca. The area offers some of the best fishing on the Texas Coast. Listing courtesy of Jennifer Daniels of Re/Max Land & Homes On The Bay.